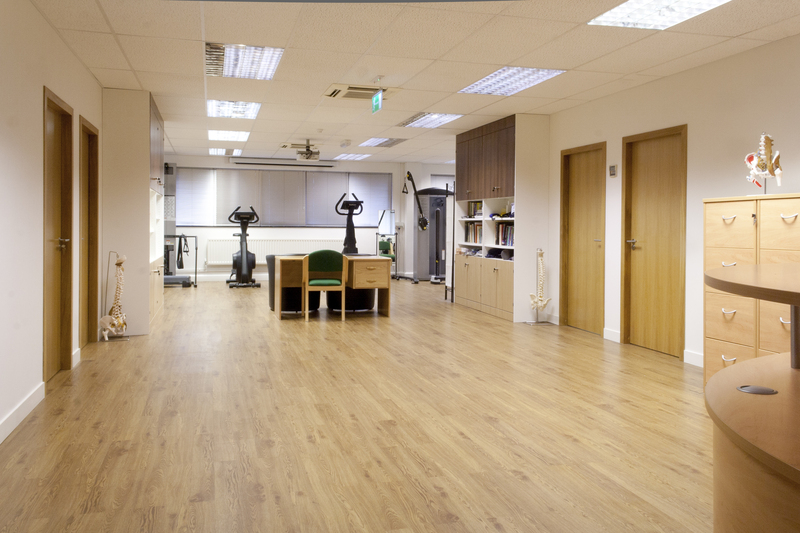 Moira is a Chartered Physiotherapist who has been practising for over 30 years. Moira’s continued practice, teaching and attendance at both acupuncture and other relevant CPD events contribute to maintaining both her professional standards and current knowledge base. Jenny McConnell Shoulder Course	18th/19th June Jenny McConnell AM, FACP. B.App.Sc. (Php1), Grad.Dip. Man.Ther, M.Biomed will be teaching a practical course on the McConnell approach to treating the shoulder which will involve manuals skills and handling as well as taping techniques. Dr Toby Hall is an internationally respected teacher of manual therapy. He is an Adjunkt Associate Professor at Curtin University, Perth, Western Australia and is also a Senior Teaching Fellow at The University of Western Australia.